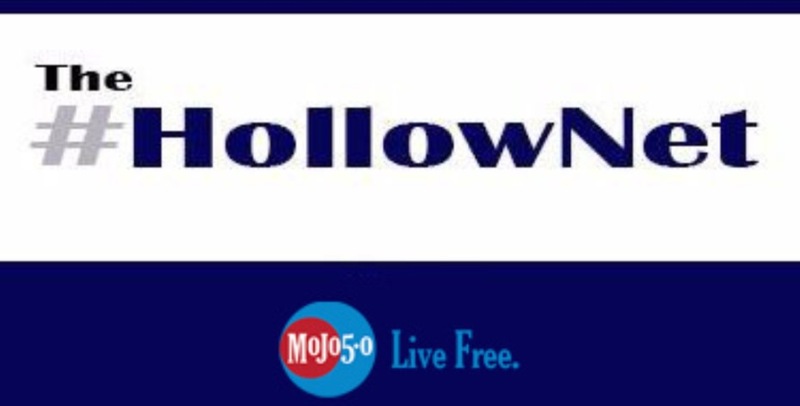 The HollowNet : Christian, Constitutional Conservatives: Have we become Don Quixote de La Mancha? Christian, Constitutional Conservatives: Have we become Don Quixote de La Mancha? I’m not entirely certain when I began to ask this question but it has been growing in my mind. In each post, in every jot and tittle: am I tilting against a windmill? We live in a world today where it is easy: so very easy, to take in the news from your Social media feed, tune out with the television on and feel lost in the utter futility of living and believing in a way that seems contradictory to the vox pupuli. It is harder today to be a man or woman of firm spiritual beliefs whose principles and values are guided by those beliefs than ever before in our lifetimes. Belief in traditional American values, in the traditional family, and in the cautious control and limitation of government the same as you’d control a fire are so very unacceptable in today’s world. In today’s world of no accountability, it is seen as crass and presumptuous to hold someone to their word: inspecting what is expected, any sort of oversight becomes a “witch hunt”, and words written and spoken must be carefully sanitized for conformity with what is “politically correct”. It is maddening! An unborn child is alive and has claim to all the protections of being a person. There is no place for theocratic law in the United States, the Constitution makes this quite plain. Islamist terrorism does not represent Islam as a whole, but it is in fact about Islam. A person or persons should not be forced by law to labor in a venture that contradicts their moral, ethical and religious beliefs. The Government should not devalue and undermine its currency as this devalues the labor that creates it. A person or persons should not be punished for their success by a higher tax rate. A flat tax is most preferable if any tax on income need exist at all. A person or persons should not have their marriage or familial associations dictated by law. Nor be forced to participate in those of another. A parent’s right to raise their children as they see fit (short of abuse) and educate them accordingly is sacrosanct. The Federal Government has a Constitutional requirement to secure the borders of the nation and enforce the laws of the land. Illegal immigration is the migration of people across national borders in a way that violates the immigration laws of the destination country. The perpetrators of this act are by definition criminals. To monopolize the possession of arms to the government only is a certain path to oppression, based on history. The Government must meet all of its financial obligations and must not exceed its means. If this requires massive spending cuts, than it requires massive spending cuts. Period. No-one is entitled to the products of someone else’s labor. Social security is not an entitlement, it is an investment commitment the Government is obligated to meet. Welfare & Food Stamps are entitlements as the recipient need not pay in to receive a benefit. I’m certain that I could go on, but suffice it to say: I disagree with many people. So why do we tilt at the windmills knowing that they will likely withstand our assault and gloat o’er us as we gaze from the flat of our backs enduring the jeers of those around? 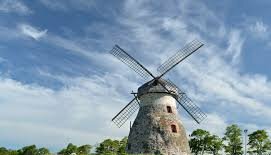 Perhaps it is the thought: That with many lances the very stone of the Windmill may give way if enough of we knights errant are courageous enough to charge. But in the end it is not in that optimistic thought that I find my solace, but in this song sung best by Peter O’Toole in Man of La Mancha (1972, music by Mitch Leigh and lyrics by Joe Darion).